We recently took to the track in the McLaren Sports Series for a full day of pure McLaren performance along with plenty of adrenaline. The Sports Series is driver-centric, performance-oriented, and is just as much at home on the track as it is on the highway. We put the 3.8 litre twin-turbocharged V8 engine to the test around the MSR Houston track reaching speeds up to 150mph. The vehicles’ engines are mid-mounted for perfect balance around the turns and have a lightweight Carbon Fibre MonoCell II chassis which allows the vehicle to deliver supercar punch and truly compete and beat its more costly rivals. The 570S and 570GT are considered to be in the Sports car segment, but lend themselves to supercar styling with their beautiful yet purposeful interior and exterior design. The Sport Series also brings Formula 1 derived technology to the Sports car segment with brake steer, carbon ceramic brakes, and gearshift indicators to name a few. 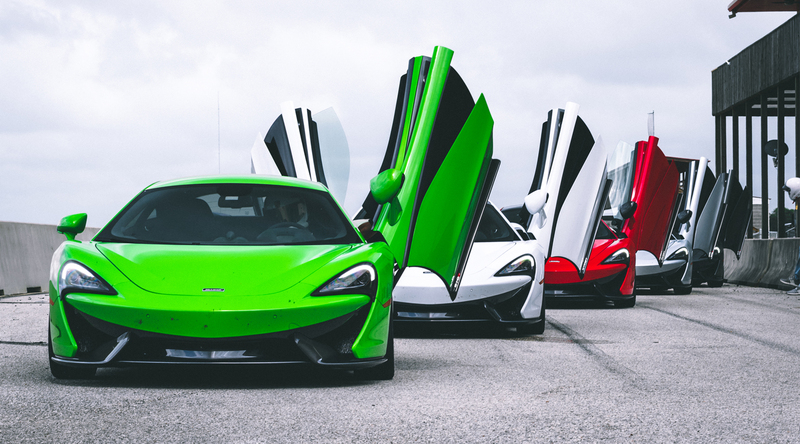 Behind the wheel of these striking rides were prospective clients, current McLaren owners, instructors, and professional driver Kory Enders. Guests were given the opportunity to experience the vehicles on the race track with professional instruction and coaching. Check out the video blog of one of our guests, online personality – Joe Knows Best, to get an inside glimpse into what the experience of the track day is all about. 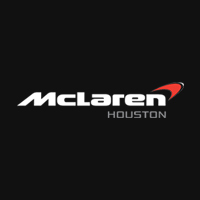 Contact us if you’d like to learn more about the McLaren Sports Series performance on the track as well as a daily driver. Really appreciate your incredible staff. Can’t wait to try the 720s! It will be a True Track Weapon. Thank you for the kind words! We look forward to seeing you at future events! We agree. The 720S will be a force to be reckoned with out there.